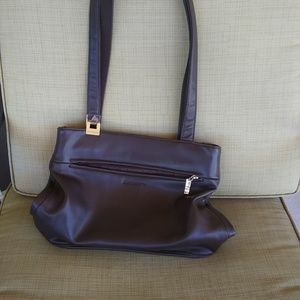 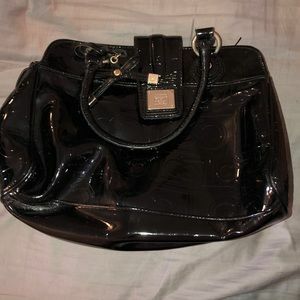 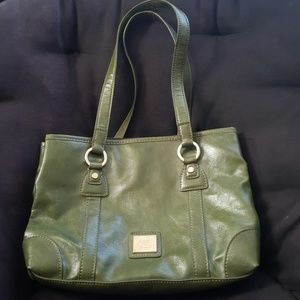 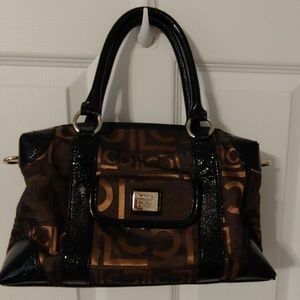 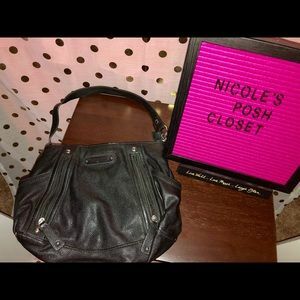 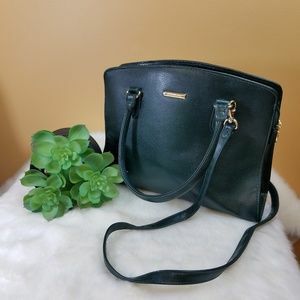 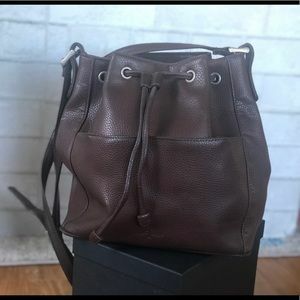 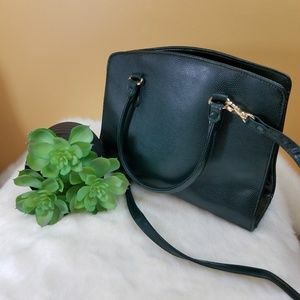 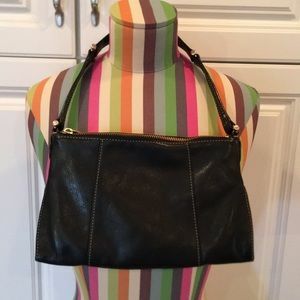 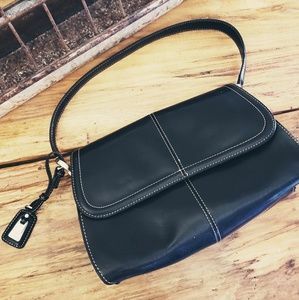 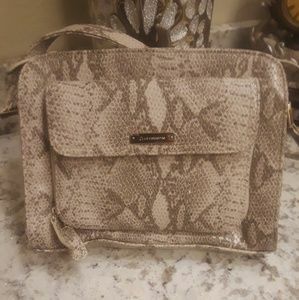 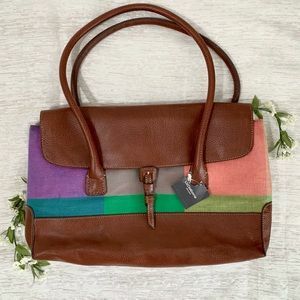 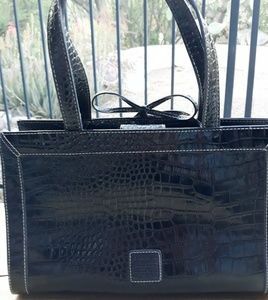 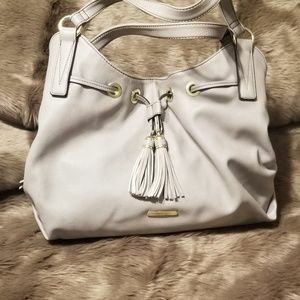 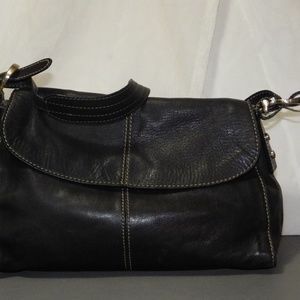 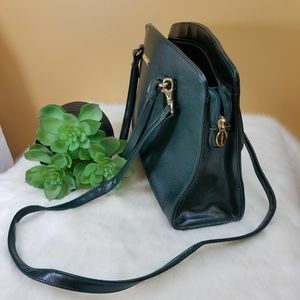 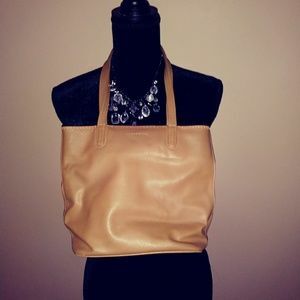 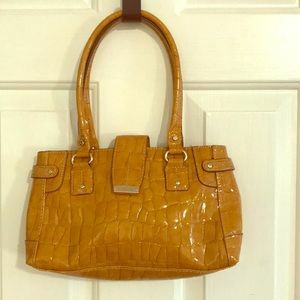 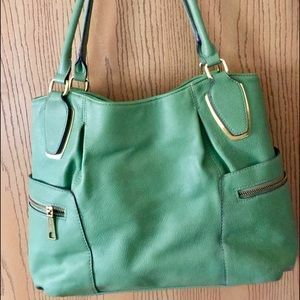 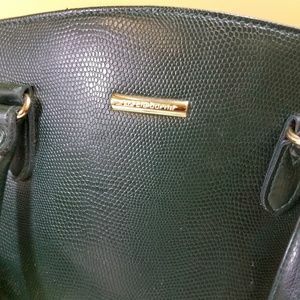 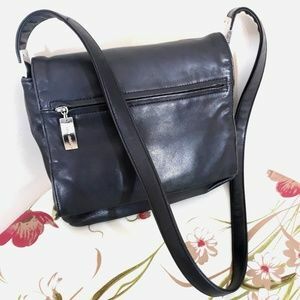 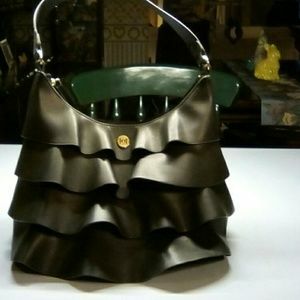 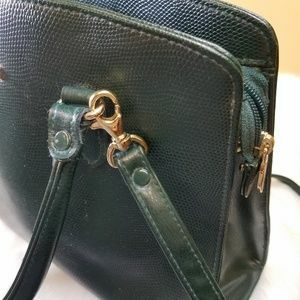 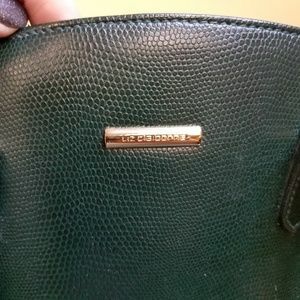 Liz Claiborne soft leather handbag. 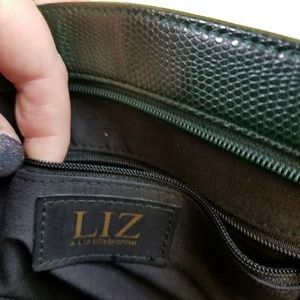 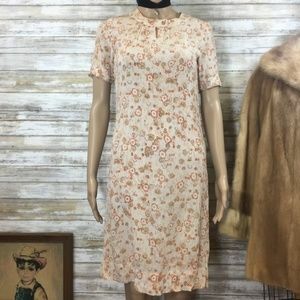 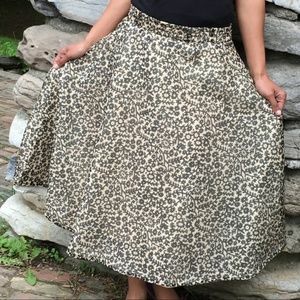 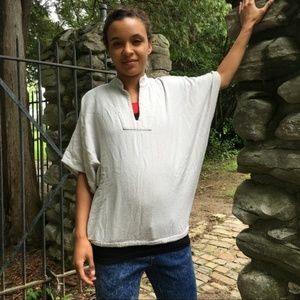 Perfect size. 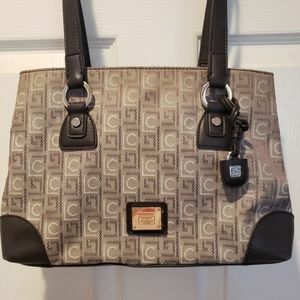 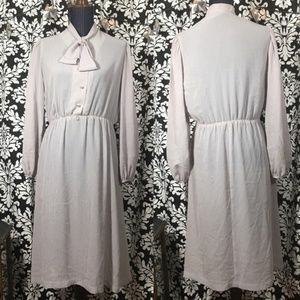 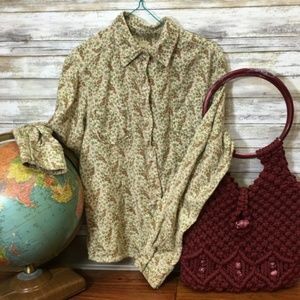 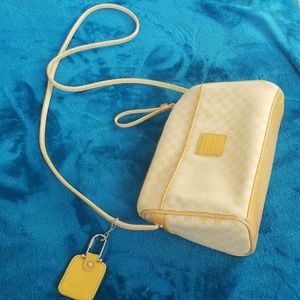 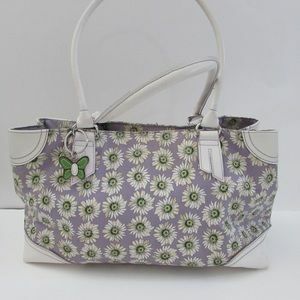 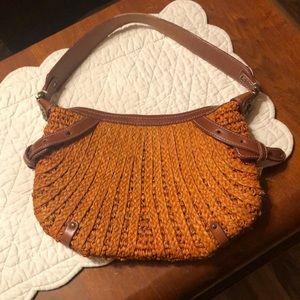 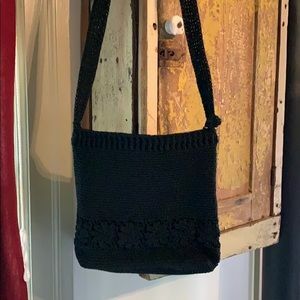 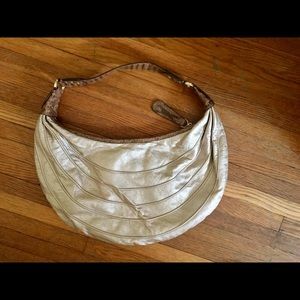 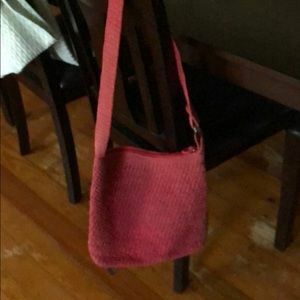 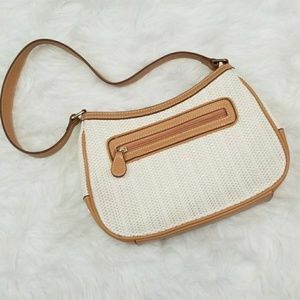 # Vintage# Liz Claiborne Bag.